Classic set. 16mm, 20mm, 24mm, 32mm, 50mm, 85mm. 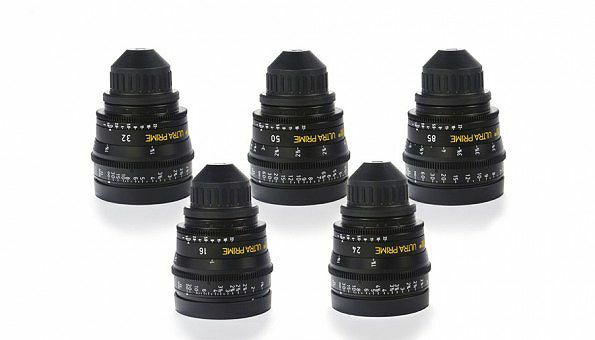 Fast, accurate and Very sharp! 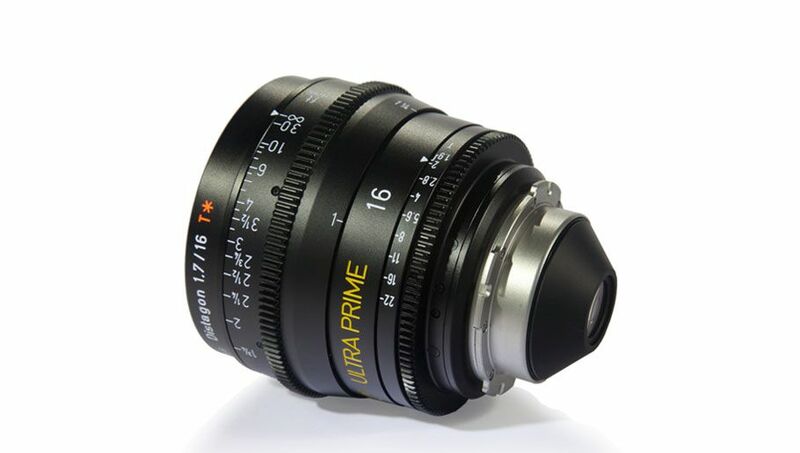 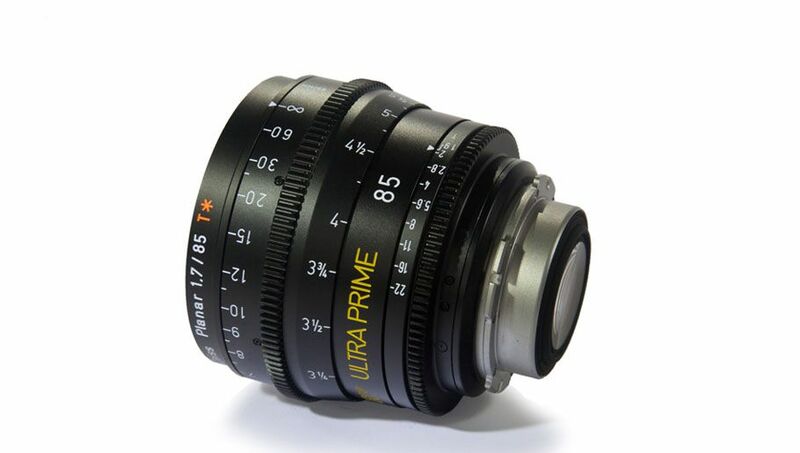 Premier Quality - Convertible Lens. Consistent T2.9 Built In Servo Drives, Macro & Back Focus. Perfect handheld 35mm PL Mount Lens.